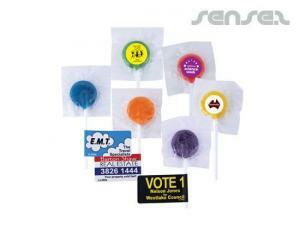 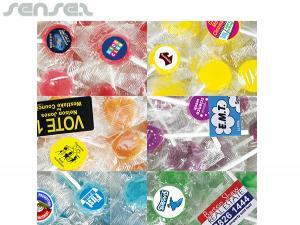 Nothing suitable in promotional lollipops? 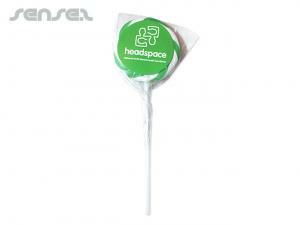 Promotional lolly pops are ideal promo give aways for event promotions, where you have event promo teams giving out small value gifts to the general public to raise awareness. 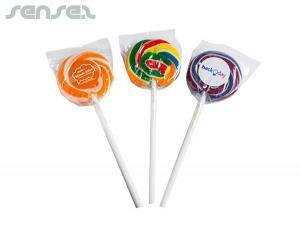 Lolly pops are also a great charity fund raisers awareness tool. 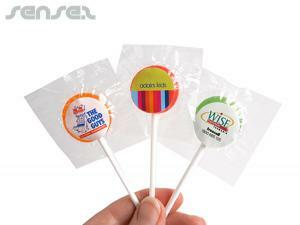 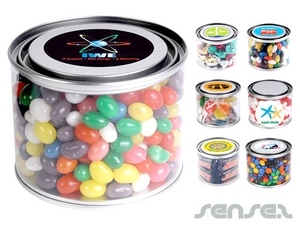 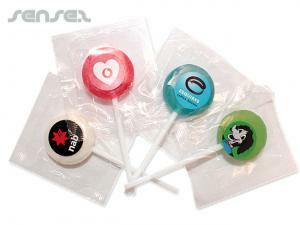 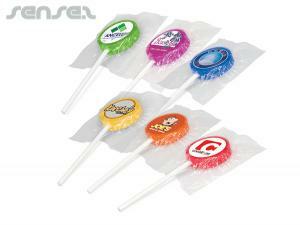 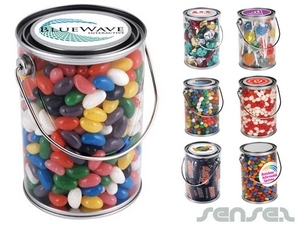 Lolly pops are a cheap and cost effective unique promotional give away with the added bonus of a message print area. 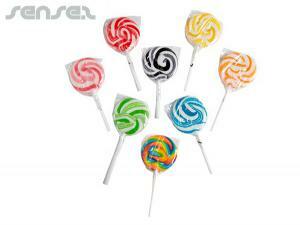 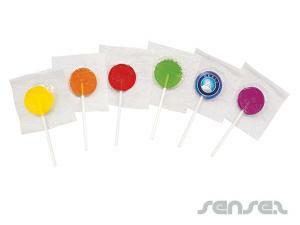 We have a range of lolly pops to choose from in a range of flavours and budgets.